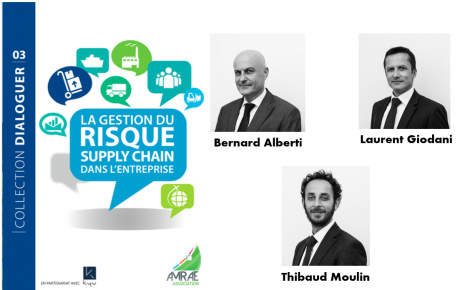 With the growth of the food industry come unique logistics challenges, new supply routes, demand dynamics and investment re-shaping the future of the food logistics industry. It is therefore important for the food industry to innovate both with regards to demand management and sustainability of food sources for a growing population. Food Supply Chain Management and Logistics is an exciting new text that provides an accessible and essential guide to food supply chain management, considering the food supply chain from ‘farm’ to ‘fork’. 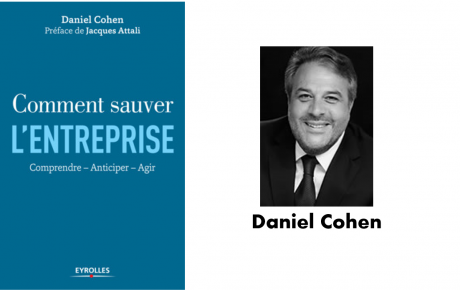 Samir Dani shows the reader how to stay ahead of the game by keeping abreast of global best practice, harnessing the very latest technology and squeezing efficiency and profit from increasingly complex supply chains. 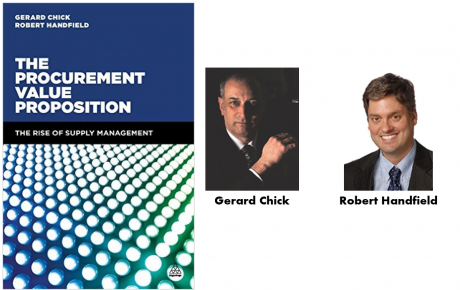 This book covers essential topics in food supply chain management, including: food supply chain production and manufacturing; food logistics; food regulation, safety and quality; food sourcing; food retailing; risk management; food innovation; technology trends; food sector and economic regeneration; challenges in International food supply chains; triple bottom line trends in the food sector; food security and future challenges. 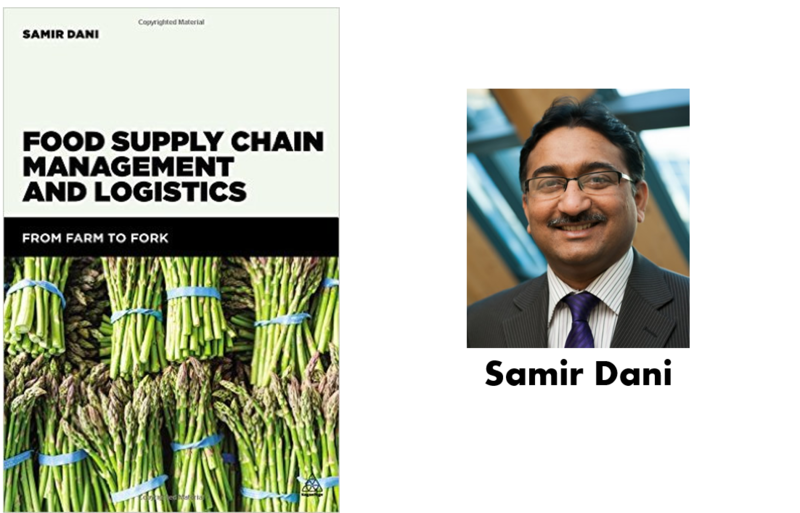 Samir Dani is Professor of Logistics and Supply Chain Management and Head of Logistics, Operations and Hospitality Management at the University of Huddersfield. He has experience of leading and working on various research projects in a diverse range of management and supply chain related topics. He has experience of working on projects related to food supply chain risks, food sustainability and food value chains. Professor Dani has published widely and has presented to both academic and practitioner audiences. He also has experience of working in the manufacturing sector.